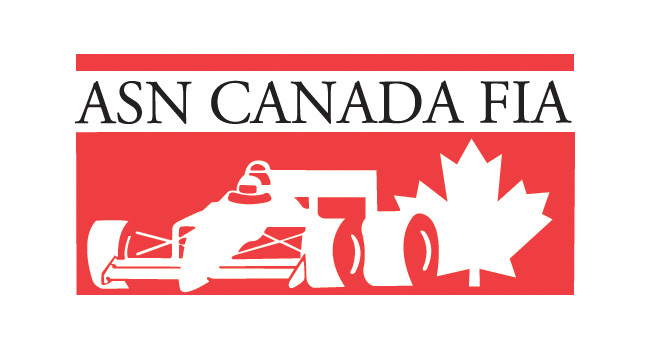 Here’s how you can support Robert Wickens after his Indycar crash – CKN | CanadianKartingNews.com | Because Karting is a way of Life! 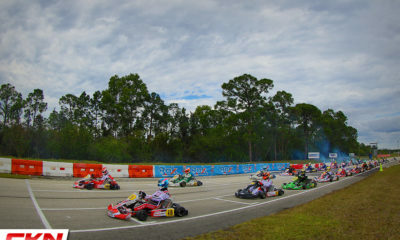 As a motorsports community, we are all anxiously awaiting updates and information following the incredible Indycar crash at Pocono Raceway this past weekend that included Canadian Robert Wickens, an avid kart racer in his spare time, as well as the brother of Prime Powerteam’s Trevor Wickens. 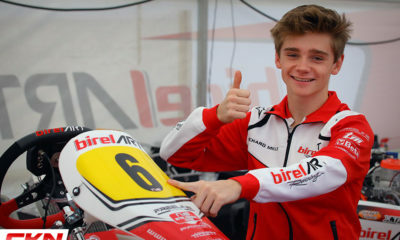 In the association of The Decal Zone and Toronto Motorsports, the two companies have come together to help racers show their support for Robert and his family during his recovery. Below is the message we received from the two companies explaining how you can help out and support. 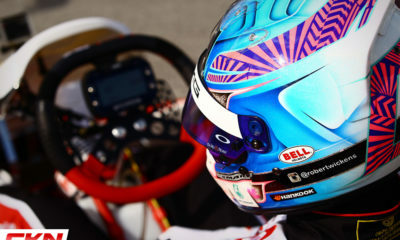 The entire racing community is thinking about Robert Wickens after his crash this past weekend at Pocono. 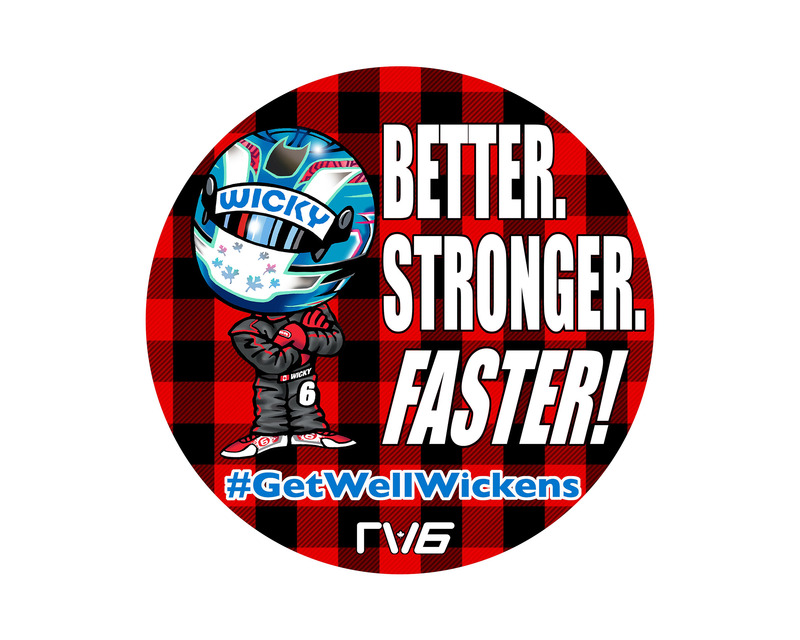 With so many of you reaching out wanting to do something in support of Robert, we have worked together with the Wickens family, TOMotorsports.com and Canadian Mini Indy to acquire a limited number of the Better, Stronger, Faster #GetWellWickens decals for distribution to the karting community to express their support. 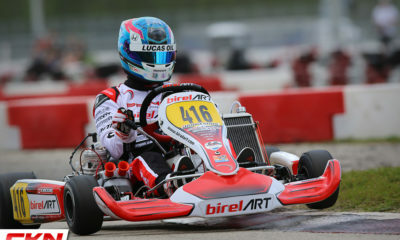 There is no charge for these, however, we, in turn, ask you to consider a contribution to spinal cord research on behalf of Robert at Sam Schmidt’s CONQUER PARALYSIS NOW charity at this link http://conquerparalysisnow.org/Home.aspx. 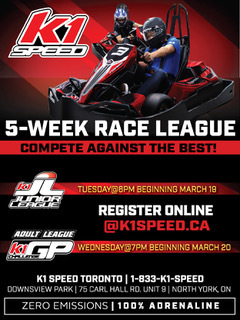 You can contact either Mary Vincec at The Decal Zone – 866.325.0663 or Danielle Duffy at Canadian Mini Indy – 905.679.2122 ext.2 to pick up these decals to distribute amongst your local kart clubs and fellow racers. We thank you for your support of Robert, Trevor, Lise and Tim Wickens! 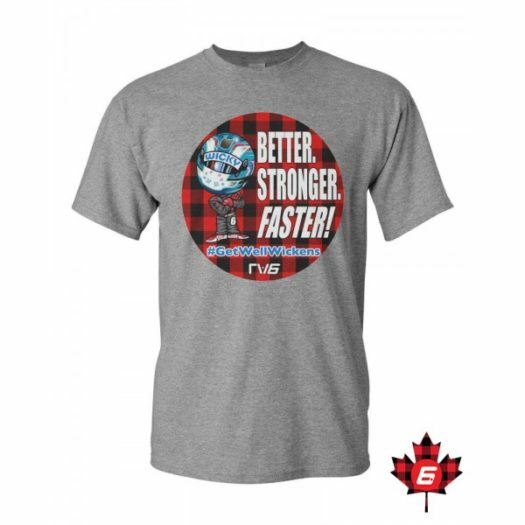 Supporters can also purchase a Robert Wickens ‘Better, Faster, Stronger’ t-shirt from Toronto Motorsports, with all proceeds going towards the Conquer Paralysis Now charity. Click here to view the product.